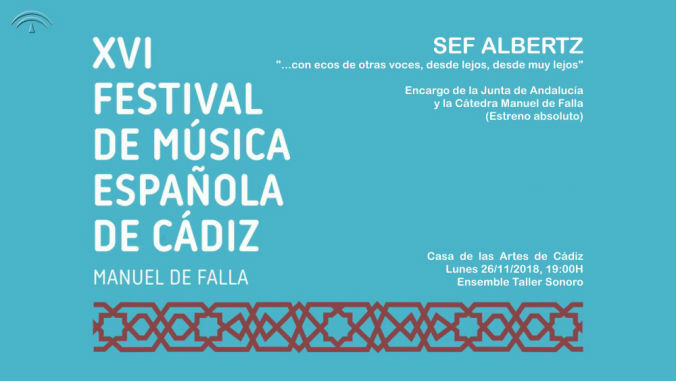 "An integral Musician with an immense culture"
"Leipzig surrendered to the music of the Venezuelan Sef Albertz"
commisioned by The Andalucian Council & The Manuel de Falla Chair. 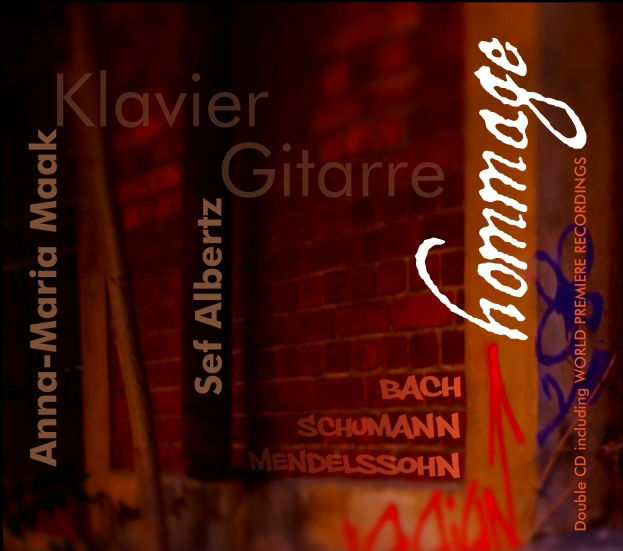 "A great composer, a fantastic interpreter, a powerful work!" 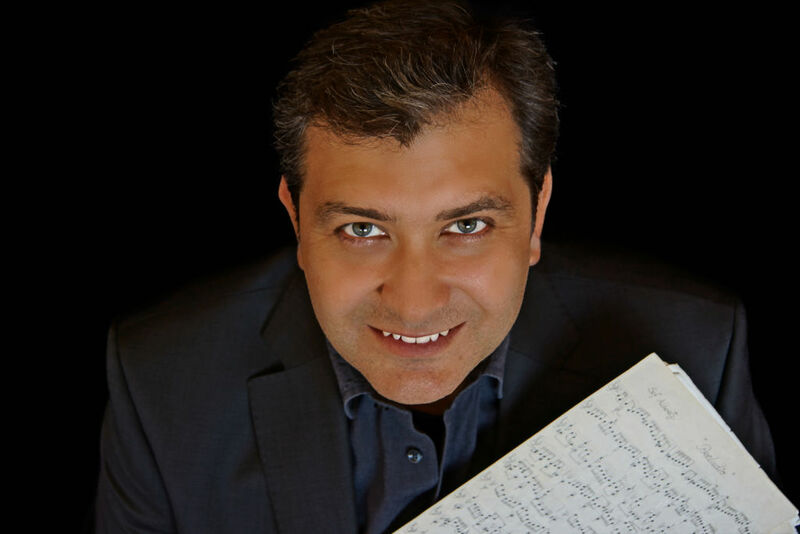 "Great performance, full of 'fuoco' and great musicality. Bravo Sef...!" 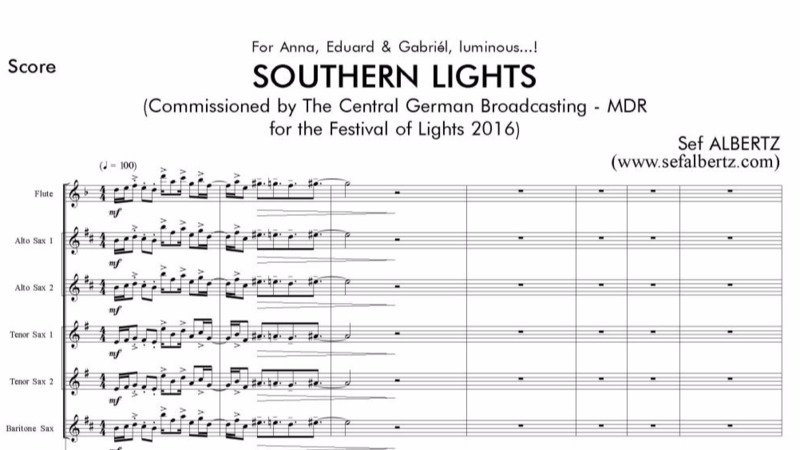 "...the way to 'communicate'...very attractive...the interpretation ...undoubtedly extraordinary!" “The deepest rivers flow with the least sound. 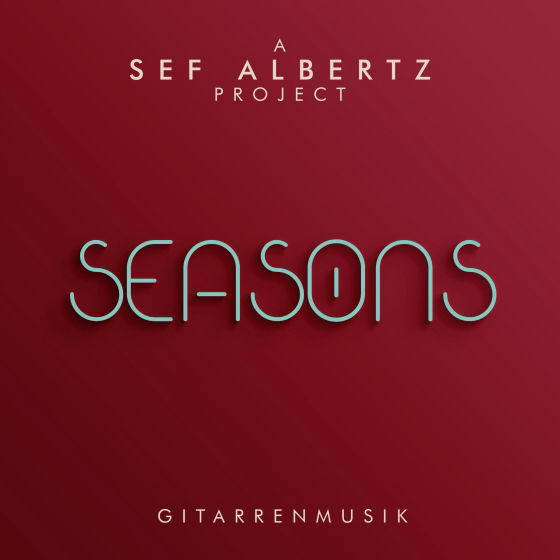 After carrying out his studies in music and electronic engineering in his native Venezuela, ALBERTZ moved in 2000 to Germany, where he completed his artistic postgraduate studies as a composer and guitarist with outstanding results. 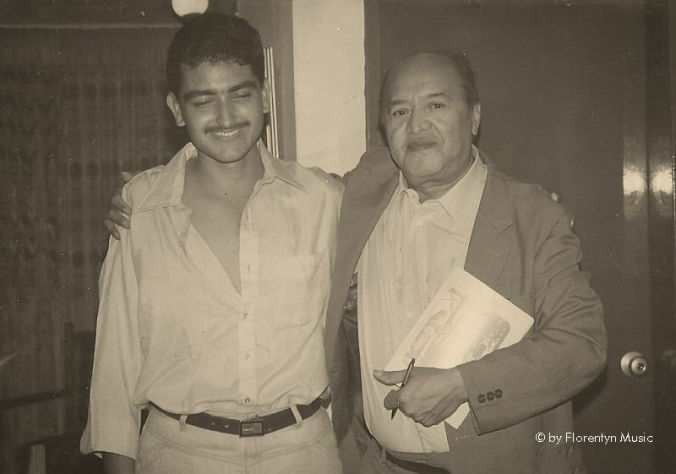 Meetings with composers such as Leo Brouwer, Luis de Pablo, Marlos Nobre, Mauricio Kagel, Hans Werner Henze, Krzysztof Penderecki, among others, have involved SEF ALBERTZ already as an interpreter and/or arranger of their works. 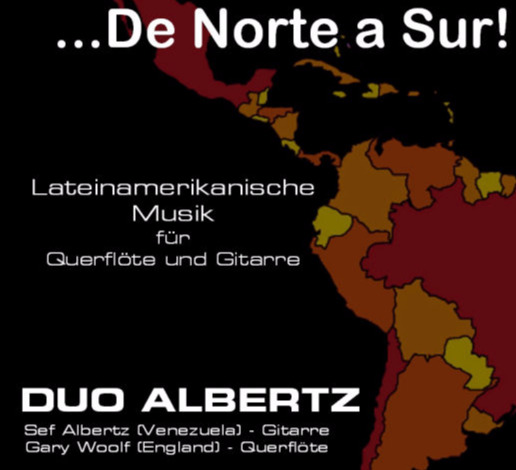 The music of SEF ALBERTZ has been performed in Brazil, Chile, Cuba, England, Germany, Holland, Luxembourg, Portugal, Spain, Sweden, Venezuela, etc. Other interests...or the same thing? 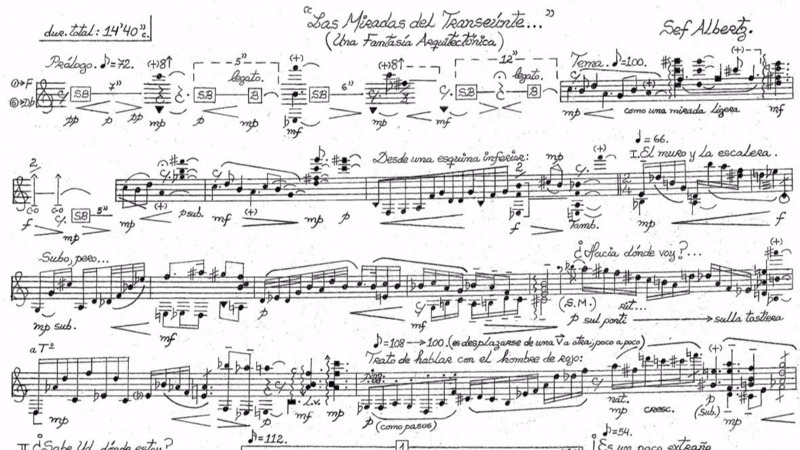 As founder and artistic director of ‘Con Guitarra!’ (“A fine Festival…a Jewel”, LVZ Leipzig), ALBERTZ has created a multimedia project, an exciting artistic concept, where his talents as a musician (performer & composer) designer (sound, video & media), photographer and dramaturge have found a perfect space to be developed together, intrinsically. 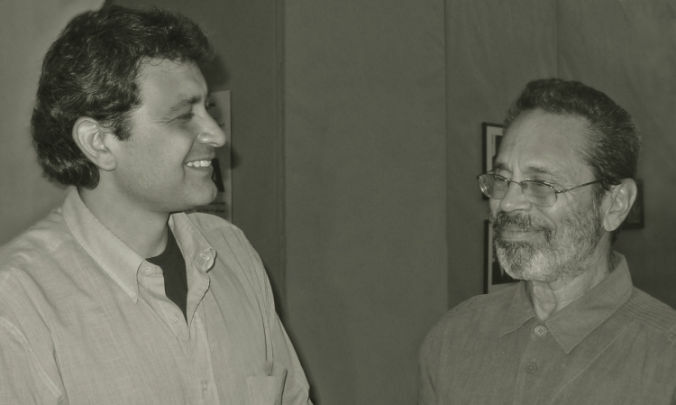 He’s also literary active with several poetry books and essays on diverse topics of modern art. 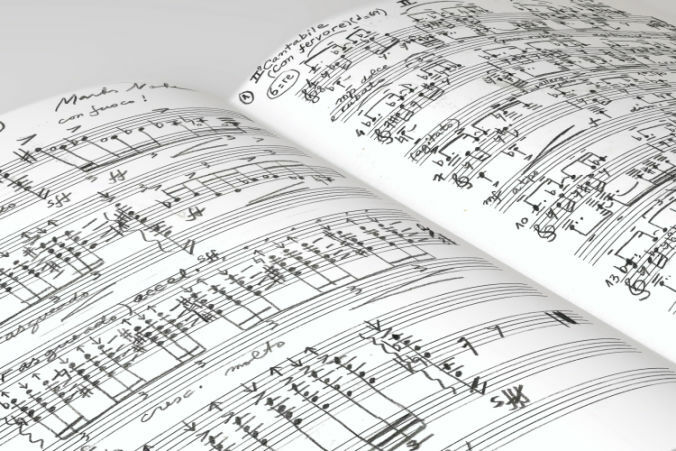 “everything in my life is a composition, a creative process that always brings in itself something beautiful, deep and stimulating at the same time. It’s my ‘life maxim’. So, quite consciously, I can say that I’m in a full-time occupation. 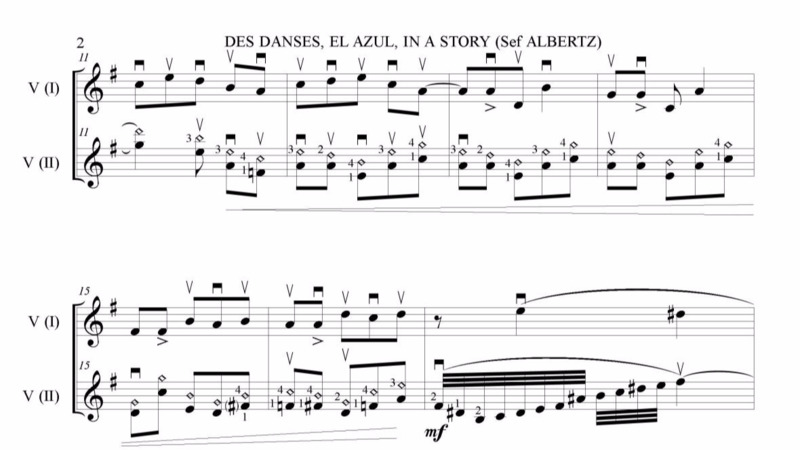 Composing is my passion”. 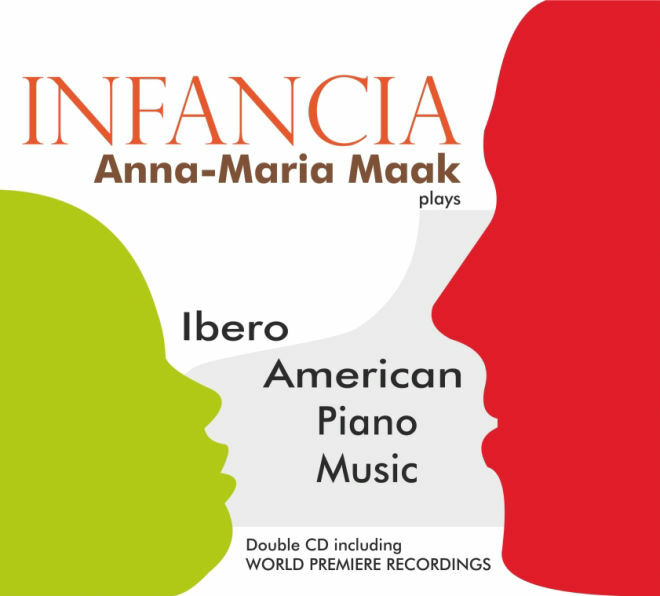 Upcoming projects include the first worldwide publication of two new CD productions with his pianistic oeuvre (‘Resplendences…’ & ‘…In the Secret of the World’) and the DVD production ‘Other Nuances’. 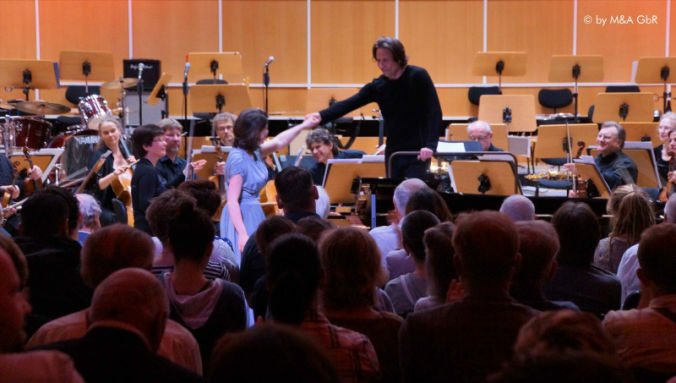 “A great composer...a fantastic performer...a powerful work!”. 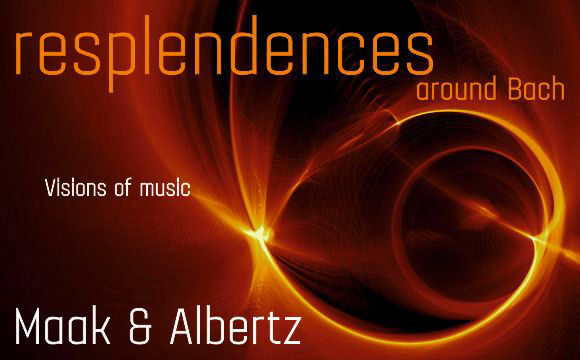 of original & arranged music by Sef Albertz. 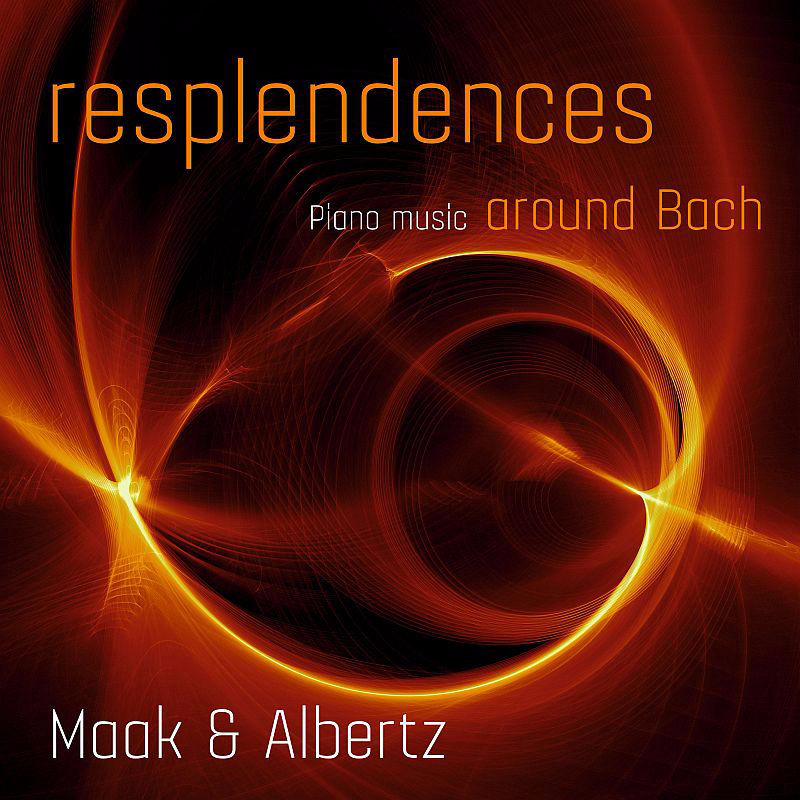 "...an enrichment of contemporary piano music"
Music by J. S. Bach, Schumann, Mendelssohn & Sef Albertz. 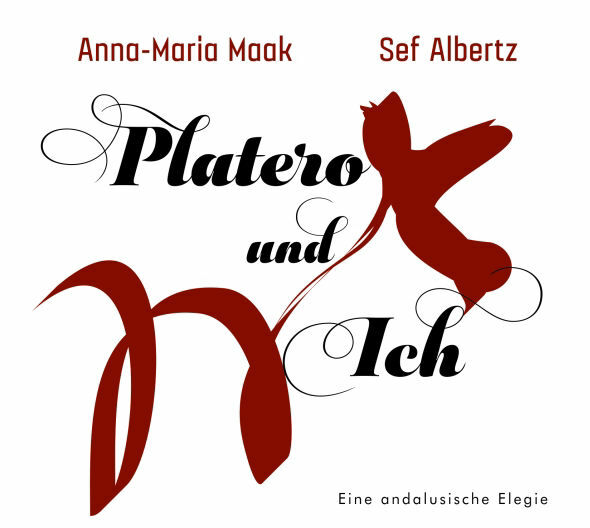 of Piano works by Sef Albertz. 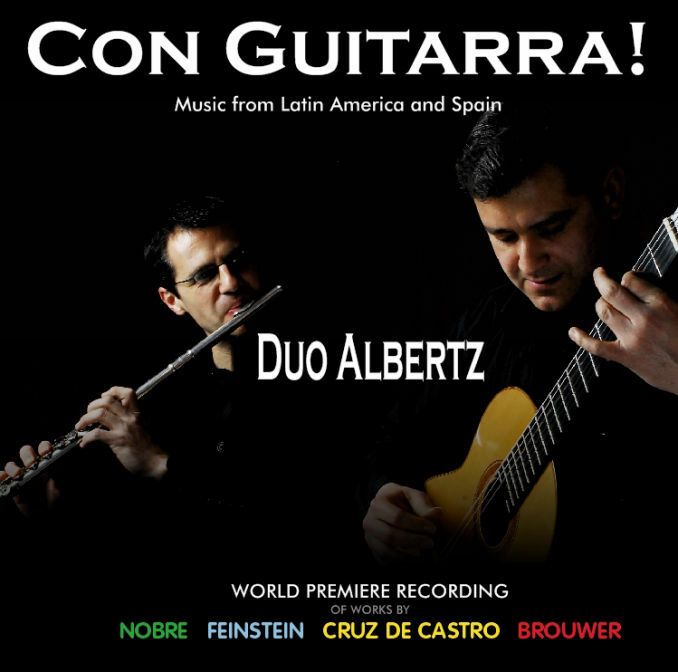 Duo Albertz plays world premiere recordings of new Ibero-American Music for Flute & Guitar. Please send us your suggestions! Feedbacks would be appreciated. © MAAK & ALBERTZ GbR | Alle Rechte vorbehalten. Für den Inhalt dieser Seiten ist der Autor verantwortlich. Die Informationen auf dieser Website sind sorgfältig geprüft und werden regelmäßig aktualisiert. Die Informationen und Link-Empfehlungen auf dieser Website erheben keinerlei Anspruch auf Vollständigkeit. Alle Angaben können jederzeit, ohne gesonderte Ankündigung, entfernt oder geändert werden.